Success! 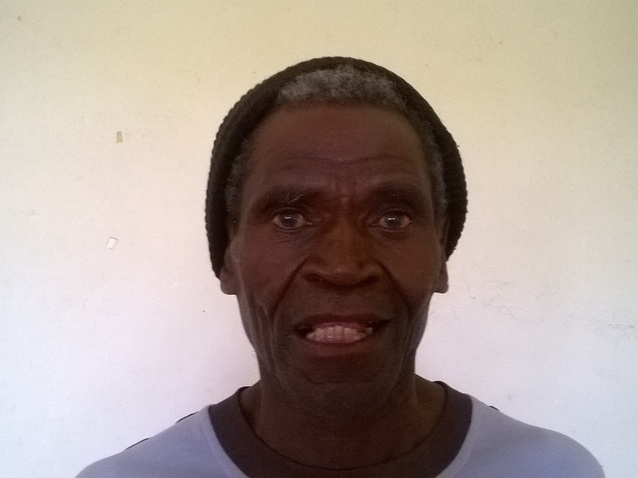 Fred from Malawi raised $733 to fund prostate surgery. Fred's treatment was fully funded on May 1, 2018. Fred had a successful and uncomplicated prostate surgery, and he and his family are thrilled with his positive outcome. 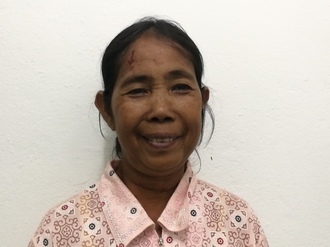 Fred is already feeling much better, and he is looking forward to going home to his family and farming his land free from the pain and discomfort associated with his condition. “Thank you for the support,” he says. Fred is a farmer from Malawi. He lives with his wife, and they have three grown children, who help run the family farm. To help supplement the family income, Fred raises chickens. In his free time, he likes to sit and talk with his wife. Since November 2017, Fred has been experiencing pain and urinary difficulty. These symptoms are caused by an enlarged prostate, a condition called benign prostatic hyperplasia. He needs to undergo a prostate resection surgery, a procedure in which surgeons will remove part of the enlarged gland. Fred's case was submitted by Alison Corbit at World Altering Medicine in Malawi. 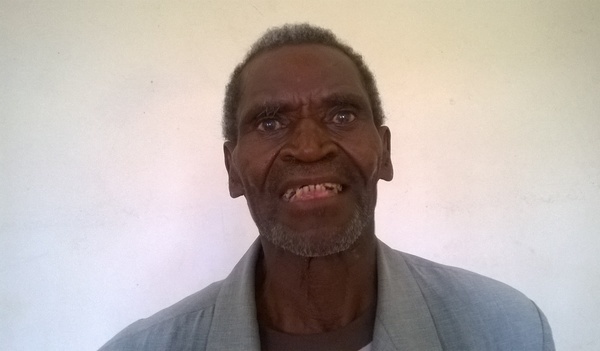 Fred was submitted by Alison Corbit, Project Coordinator at World Altering Medicine, our medical partner in Malawi. Fred's profile was published to start raising funds. Fred received treatment at Nkhoma Hospital. Medical partners often provide care to patients accepted by Watsi before those patients are fully funded, operating under the guarantee that the cost of care will be paid for by donors. Fred's treatment was successful. Read the update. Fred's treatment was fully funded.